Opened in October 1993, The London Underwriting Centre (LUC) at 3 Minster Court is a purpose-built building where the world's leading insurance and reinsurance companies can do business. The building, built on the site where a convent stood 1,000 years earlier, has 10 floors centred around glass walled internal atrium as high as Nelson's Column. The building, located in Mincing Lane, offers high quality office space with spectacular views of the city skyline and beyond, but in particular, Tower Bridge, The Tower of London and the River Thames. The LUC's principal conference and meeting rooms are housed on the 7th floor of the building. With full air-conditioning and excellent natural light, all rooms are fully equipped to meet the demands of today's business environment. Conference facilities can accomodate for up to 1726 people. What are the best dining options near The London Underwriting Centre London? The London Underwriting Centre gyms, sporting activities, health & beauty and fitness. The best pubs near London The London Underwriting Centre. 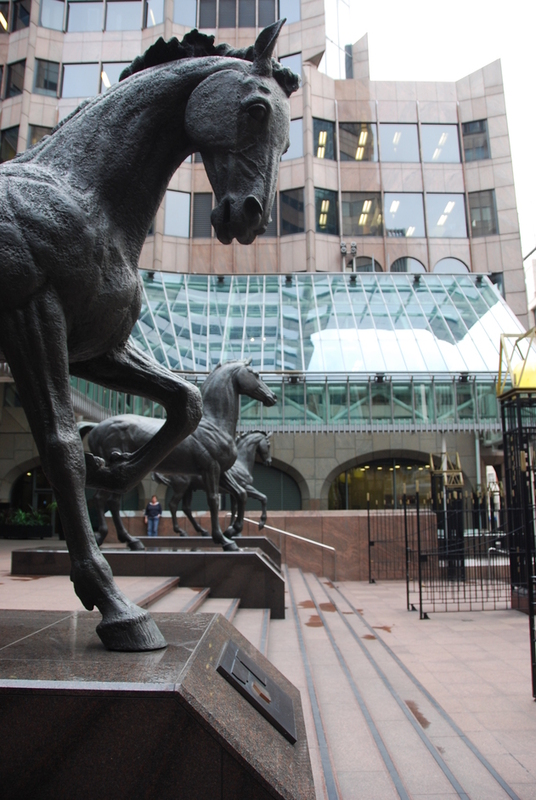 The London Underwriting Centre clubs, bars, cabaret nights, casinos and interesting nightlife. Where to have your meeting, conference, exhibition, private dining or training course near The London Underwriting Centre. From cheap budget places to stay to luxury 5 star suites see our special offers for The London Underwriting Centre hotels, including DoubleTree by Hilton Tower of London from 87% off.